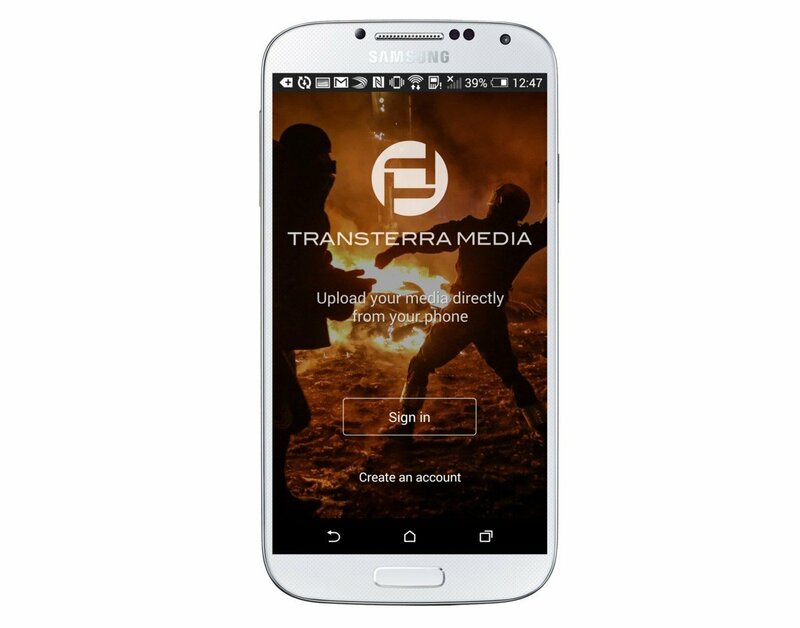 We’re proud to announce the release of Transterra Media’s first Android application. It enables journalists to upload breaking media to the world’s largest independent online news marketplace from their Android devices. You can now download the free TTM app for Android and try the quick and easy media sharing experience on your own. We have equipped the app with a set of useful features that let you share snapshots and/or videos in a convenient way. A Red Herring Top 100 Global winner, Transterra Media is an independent online media marketplace containing an extensive database of pre-produced video and photo stories available for immediate purchase. The platform aims to help journalists increase their engagement and allow them to produce professional, tailor made, in-depth human interest stories that can be used by publishers from all around the world. Gathering over 4000 contributors, it is used by the largest news networks in the world, including BBC, Vice, Time Magazine, CNN, Al Jazeera, NBC, The Guardian, Sky News, CBS and many more. Let’s take a look at what we can get from the new Android app. save your uploaded materials and access them easily via the app’s web view. Apart from the usual elements like backend integration through rest API, we had some more engaging tasks to do. In this project we implemented Google Authenticator, a 2-Step verification for mobile apps made by Google. 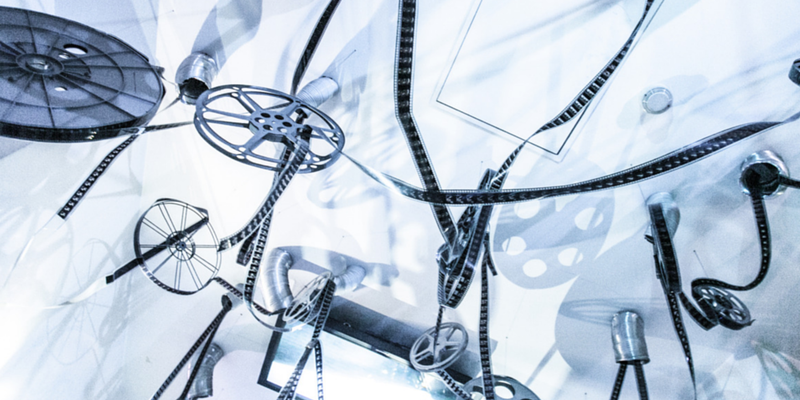 This solution has been used to make sure that your media materials are safe and sound. The most challenging element of coding in this project concerned how to upload media using Amazon s3 and its presigned link. Some serious brainstorming went into making it happen without using any of Amazon's SDK. The app is provided with a back-end generated presigned link that doesn’t depend on the support of the native Amazon library. It all came down to setting the correct range of headers, removing some and adding a single line with the "Expect" parameter set to "100-continue". This solution allowed us to flawlessly send media files to Amazon S3. After the release of Transterra Media iOS App, with its development supported by Netguru, now the users of Android-powered devices can exchange the latest news materials anytime, anywhere using Transterra Media. Say hello to the real-time media broadcasting experience: quick, intuitive and secure. We're about to post more updates soon - stay tuned! Also, visit the Transterra Media website (co-developed by Netguru) for the complete platform experience. Are you thinking of developing a mobile app for your business? There are certain points to consider when planning an app - check out what you should think about in the first place.